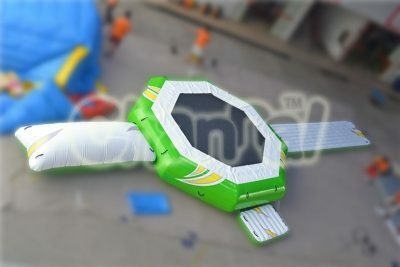 Water trampoline is an inflatable air structure with bouncy trampoline, floating on water for both adults and kids to have fun with jumping on water in summertime. 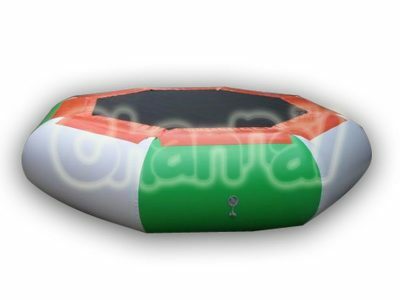 Water trampoline can be also called floating trampoline and water bouncer. They can be placed on pool, swimming pool, river and lake. 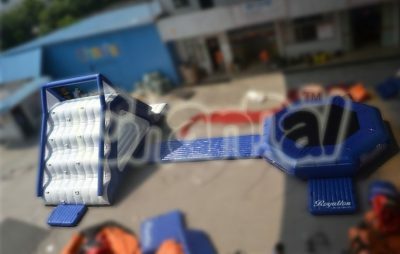 Some inflatable water trampolines would come with slides and blobs, and they can be also used as parts of aqua park. 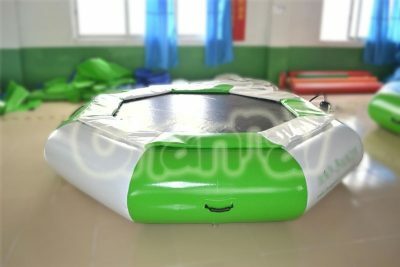 Besides the bounce feature, an afloat inflatable trampoline is actually a comfortable pool float for people to sit and chat. 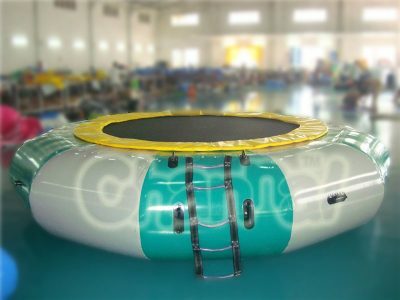 Where to buy water trampolines and how much do they cost? 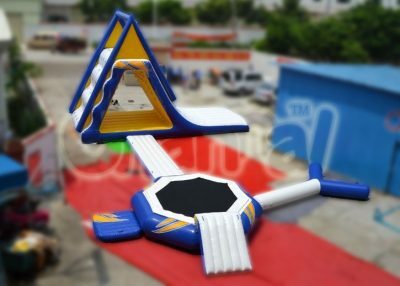 Well, Channal Inflatables is a professional water trampoline manufacturer in China. 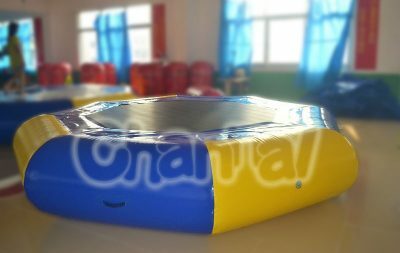 We provide small and giant water bouncers at cheap prices. Contact us by submitting your quote, we’ll have a great deal together.